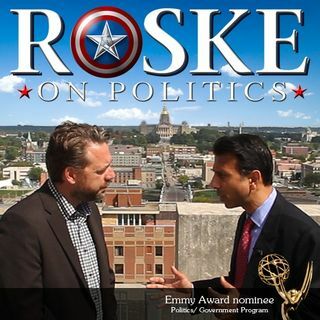 The Emmy nominated Roske on Politics is focused on Iowa’s impact on the nation and we’re happy to have listeners from Hollywood studios to the White House. Previous guests include every 2016 POTUS candidate, members of US Congress, Oscar winners, business ... See More leaders, national journalists and more. Former gubernatorial candidate and host Brent Roske has been profiled in the New York Times, Hollywood Reporter, NPR, Huffington Post . Roske created the political drama ‘Chasing The Hill’ with Richard Schiff ('The West Wing'), has an Emmy Award, 42 Telly Awards and is a member of the Producer’s Guild of America.